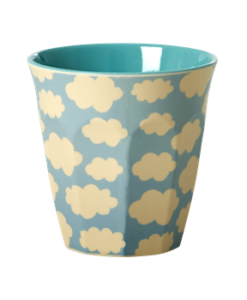 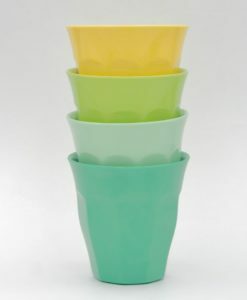 Simply the best melamine cup ever and definitely one of our best selling items ever! 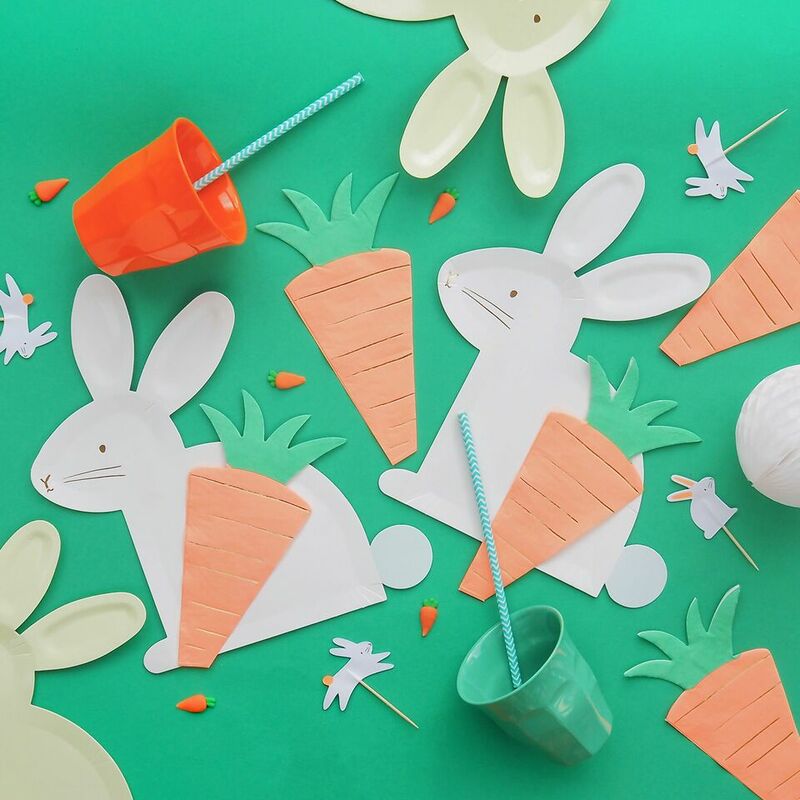 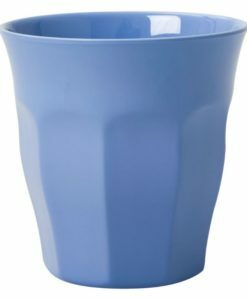 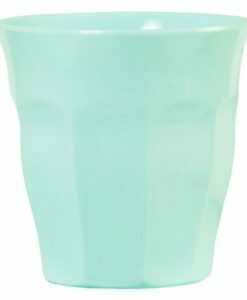 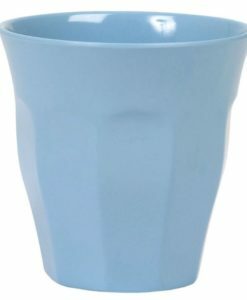 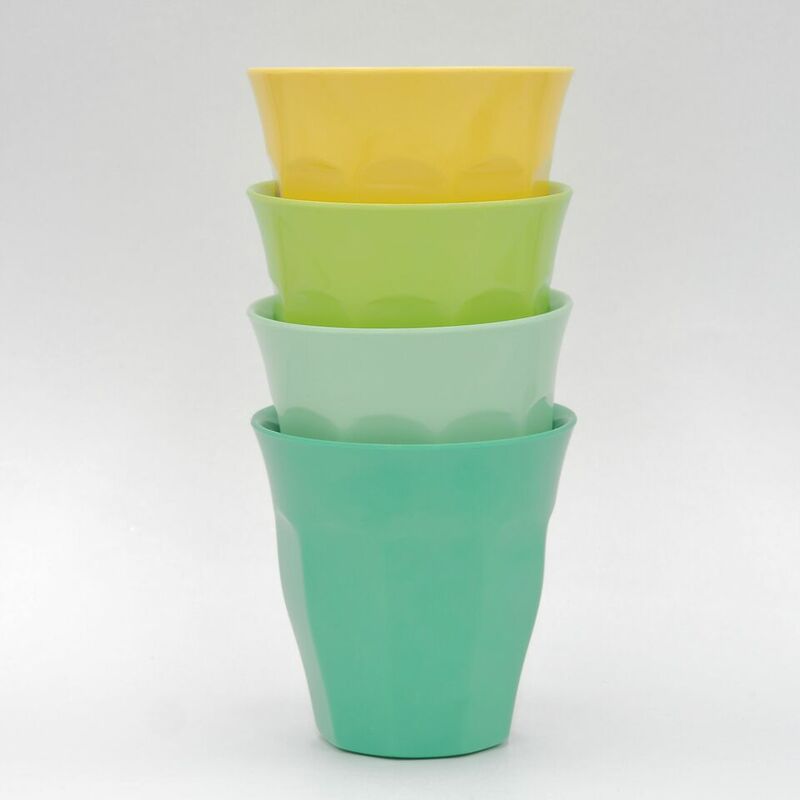 All our melamine cups are the original shape, 100% melamine, BPA free the best possible quality that will not scratch or loose its shine and trust us, it is pretty impossible to break! 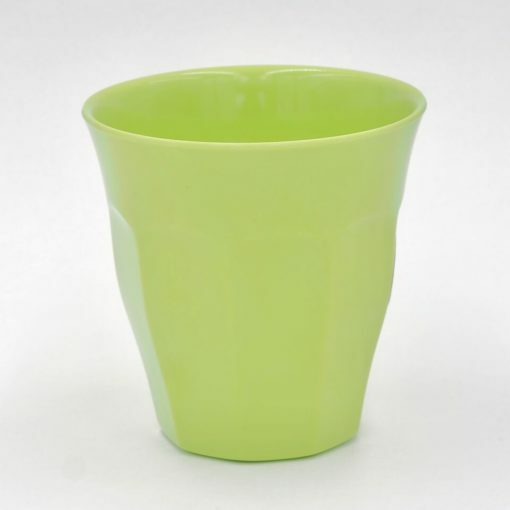 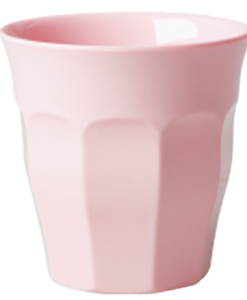 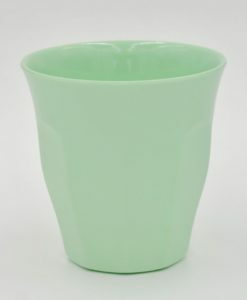 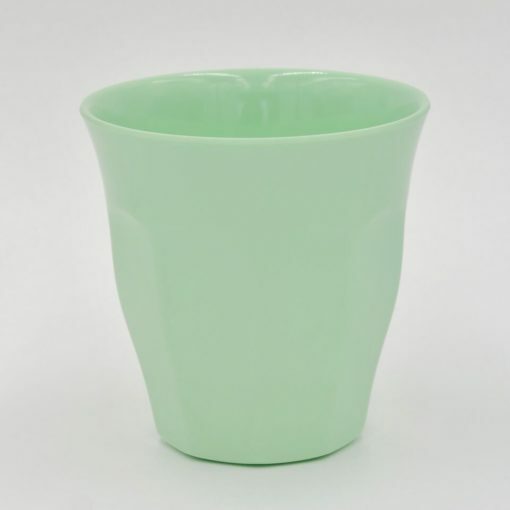 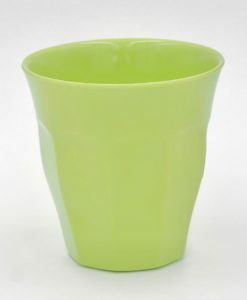 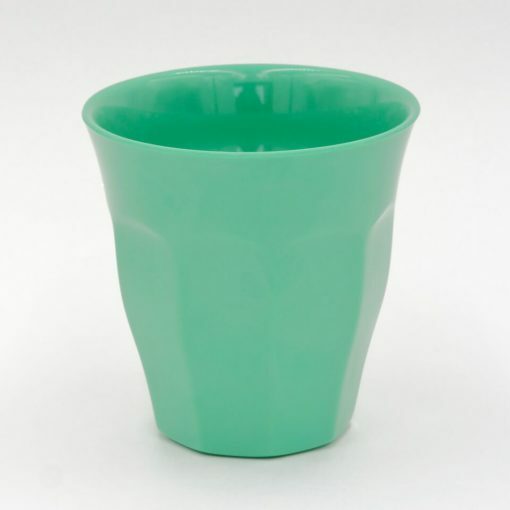 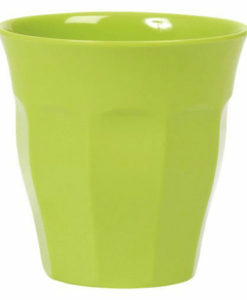 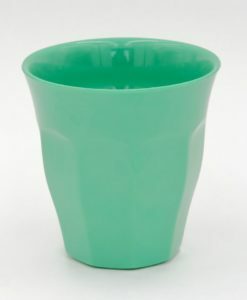 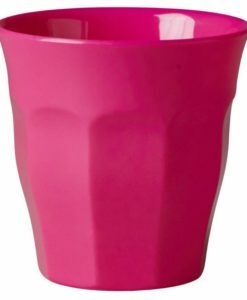 We are very proud of our new melamine cups that are exclusive to Pinks & Green in the UK. We, as a family have been using our melamine cups for 13 years now and this melamine cup has been a staple in our shop since we began 12 years ago. 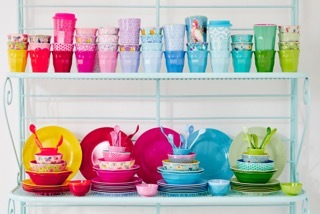 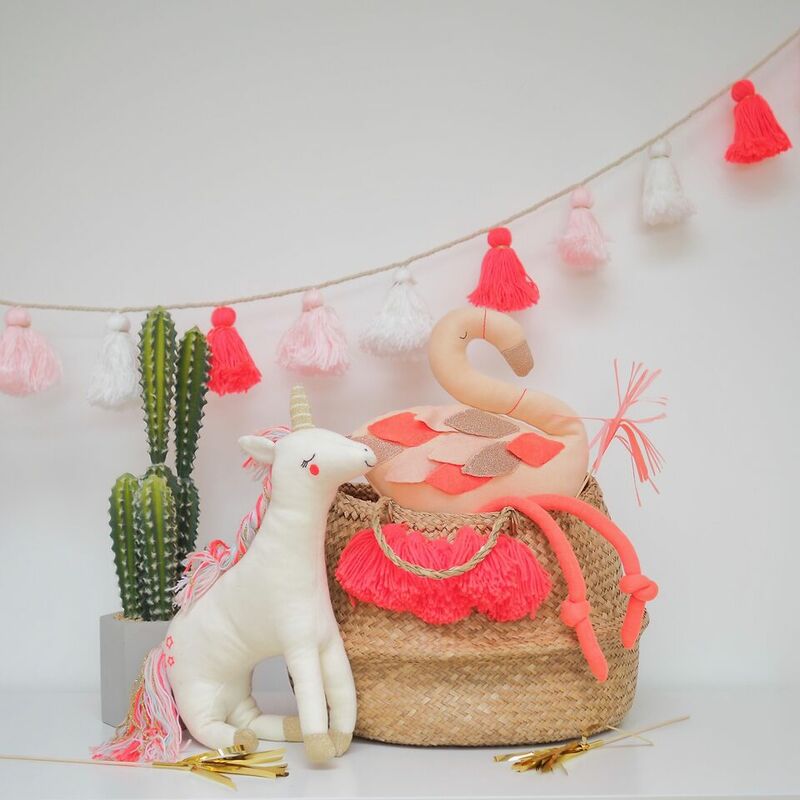 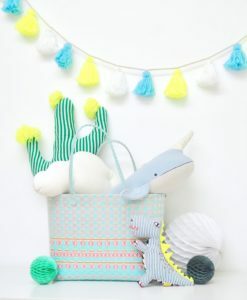 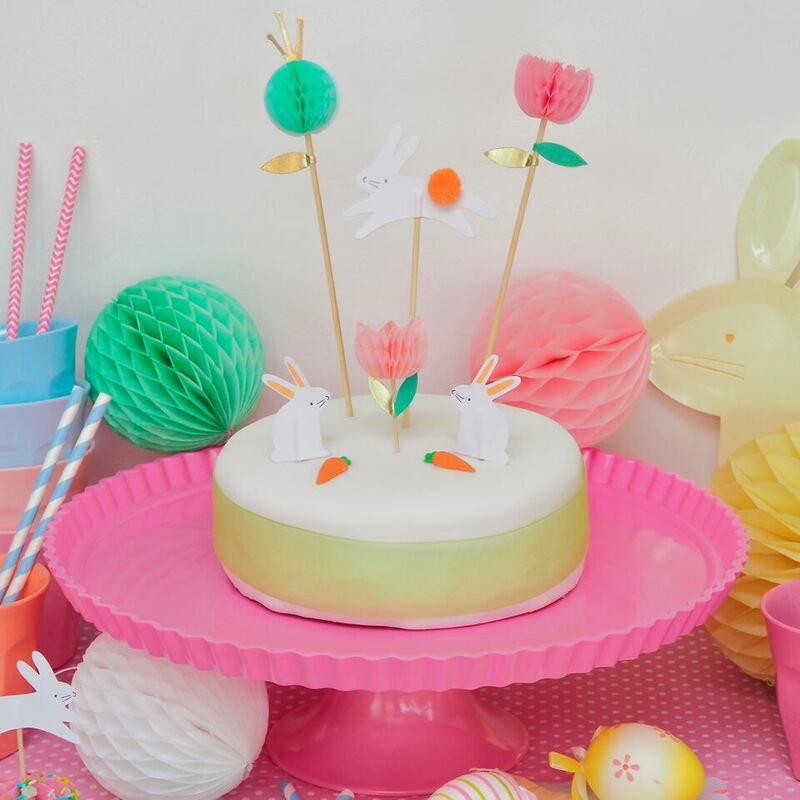 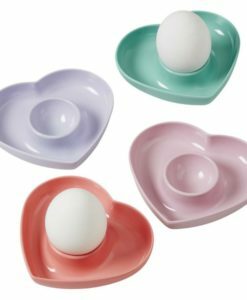 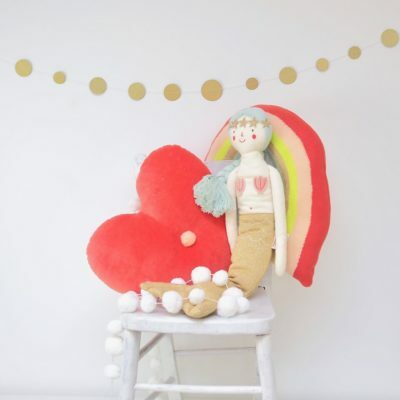 The colours are adorable, from soft sorbet pastels to bold, beautiful brights. 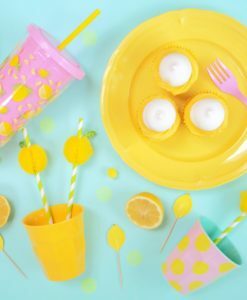 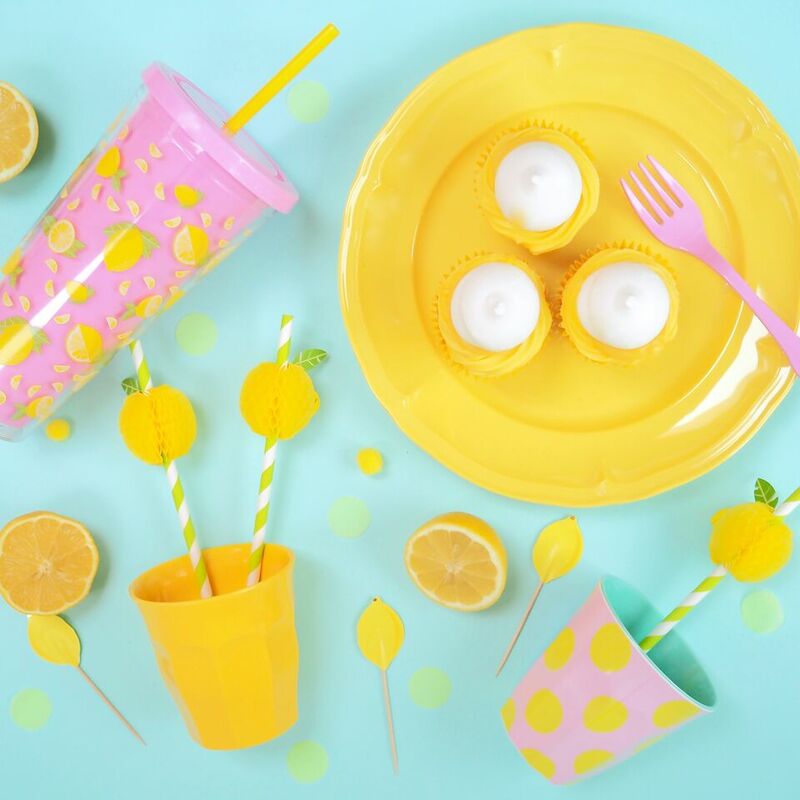 Mix and match with our collection of printed cups for a fun, quirky table setting or stick to one colour, the choices are endless! 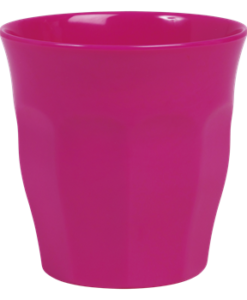 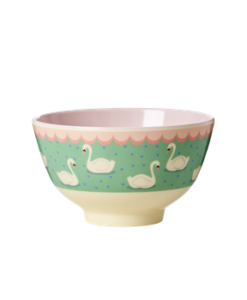 All Pinks & Green melamine is dishwasher safe but not suitable for microwave use. 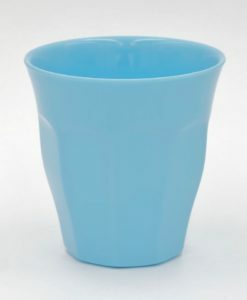 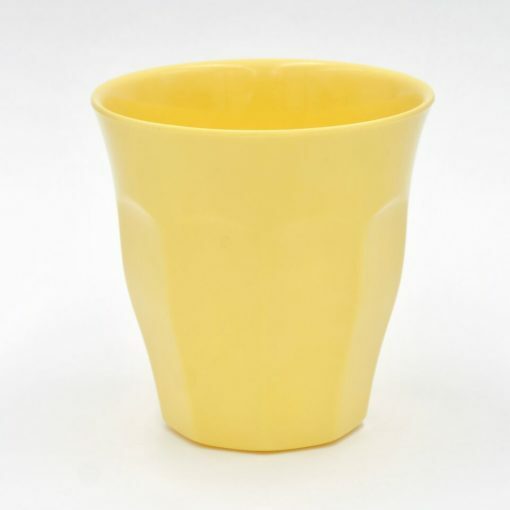 Our melamine cups are 9cm high x 9cm diameter.